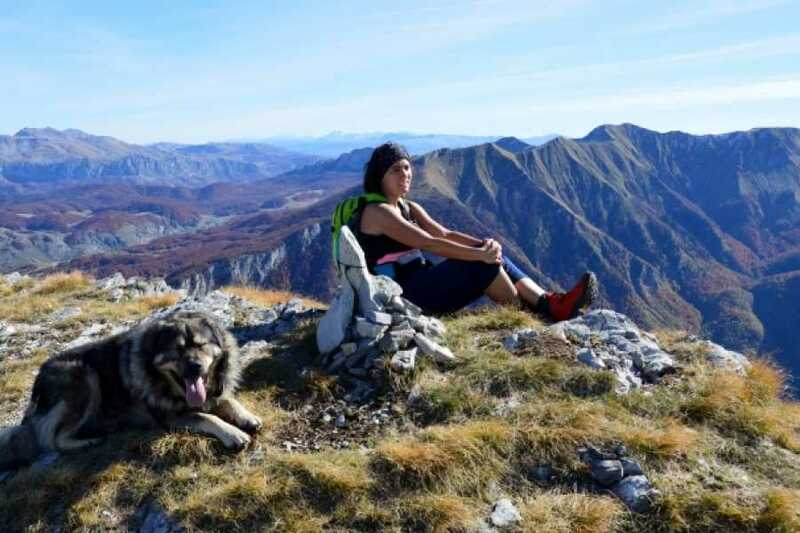 Full day walk in the Bjelasnica mountains (home of the 1984 winter Olympics) ascending Obalj peak (1896m) and visiting Lukomir, Bosnia and Herzegovina's highest village (1469m). 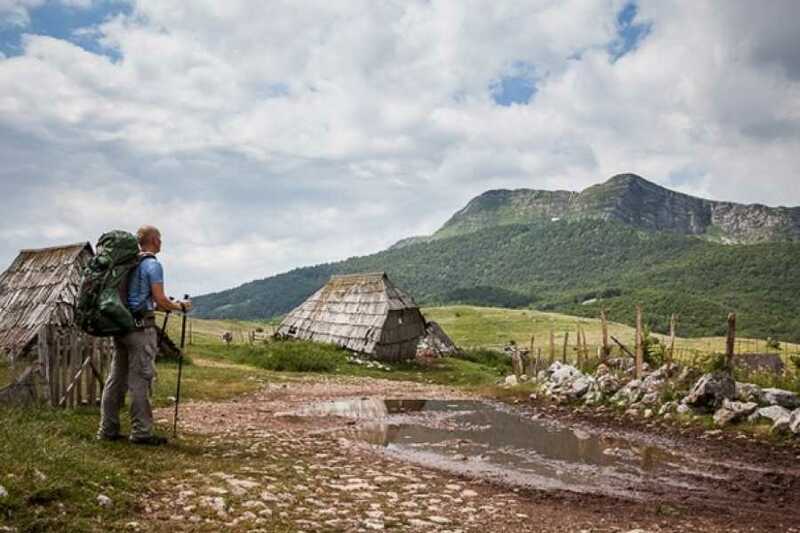 From the traditional style Bosnian Mosque in the village of Umoljani, we'll walk to the Gradina, a summer village. Chances are that we will see many villagers around and about collecting their summer harvest. Unlike Umoljani, the village was not destroyed during the war and still has some excellent examples of traditional Bjelasnica summer village architecture. From here we will start ascending toward Obalj ridge and slowly we will rise above Studeni Potok. The views will start to open in front of us. 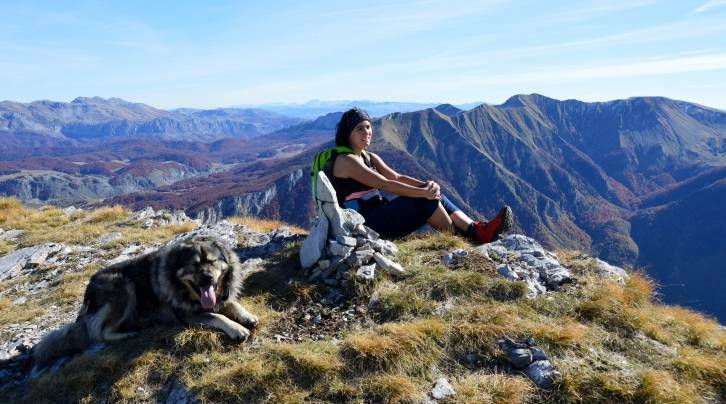 Mountains Treskavica and Visocica will offer us fantastic and breathtaking scenes. Once when we catch the ridge of Obalj we will slowly continue by the ridge which is very wide so no fear for anybody. From the peak, we'll see Lukomir village below us where we will descend from the top. 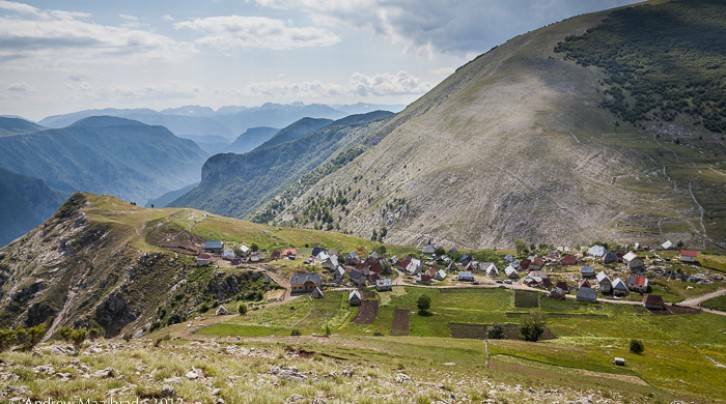 Lukomir is Bosnia's highest village at 1,469 meters, with its ancient stecci (medieval tombstones) where villagers stick to the "old way" of doing things. Traditional dress, the occasional turban, and fez are still worn and go hand in hand with the more contemporary bliss of everyday life, electricity and running water. 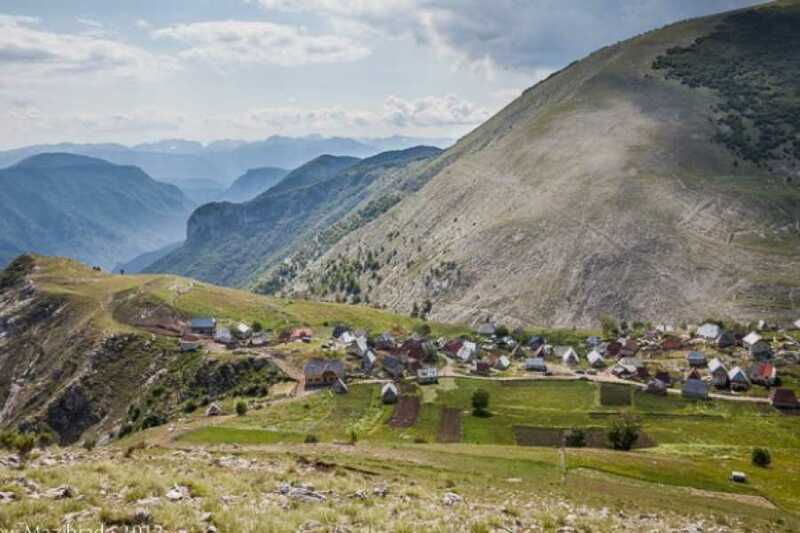 On the edge of the village, you will be treated by a rare view of Rakitnica, Obalj, and Visocica. You have arrived at the end of the world.From the Lukomir village on a way back, we hike along Obalj's side to the 40-meter Peruce Waterfall. All along, you will be treated by sweet and cool breezes coming off of Visocica and Treskavica. En route, we'll find quite a few sources where we can drink our fill. Close to Umoljani, we will pass cascades of Studeni Potok, at certain times of the year, the stream falls 400 meters into the Rakitnica canyon below. Nearby Umoljani we will see seven watermills and the beautiful source used for centuries as energy to grind wheat into flour. 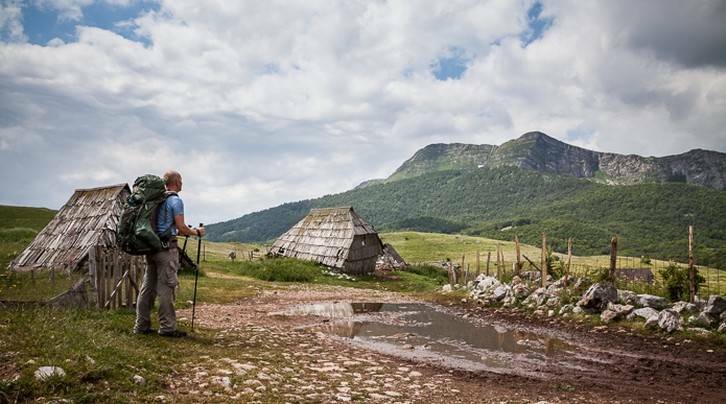 From the water mills, we walk down to Umoljani zig-zagging along cultivated fields, where you will be picked up and transferred back to Sarajevo. Departure: Meeting place for the tour is in front of Restaurant "Inat kuca" (opposite of Vijecnica City Hall) at 9:00am. In front of "Inat kuca", next to the bridge is where our vehicle with Green Visions sign will wait for you. To Bring: Hiking boots are recommended, day pack, 1 liter of water, rain gear, sun hat, and camera. Included:Transport from Sarajevo to location and back, coffee or tea, lunch and snacks, one fully-equipped and experienced guide. Please contact us if you need any equipment.